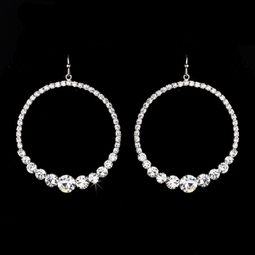 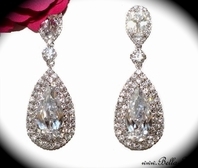 Description: This briliant set of hoop earrings features stunning silver plating and various sized crystal rhinestones. 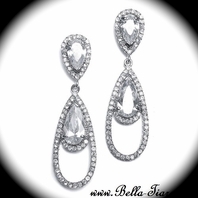 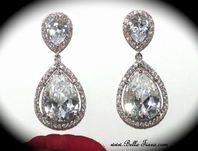 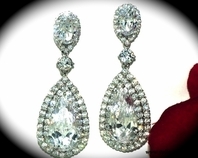 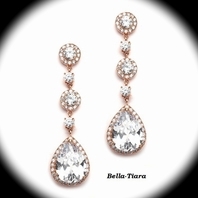 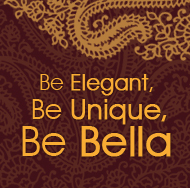 A truly lovely way to dazzle on your special day. 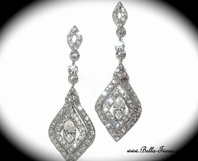 The earrings measure 2" in diameter.